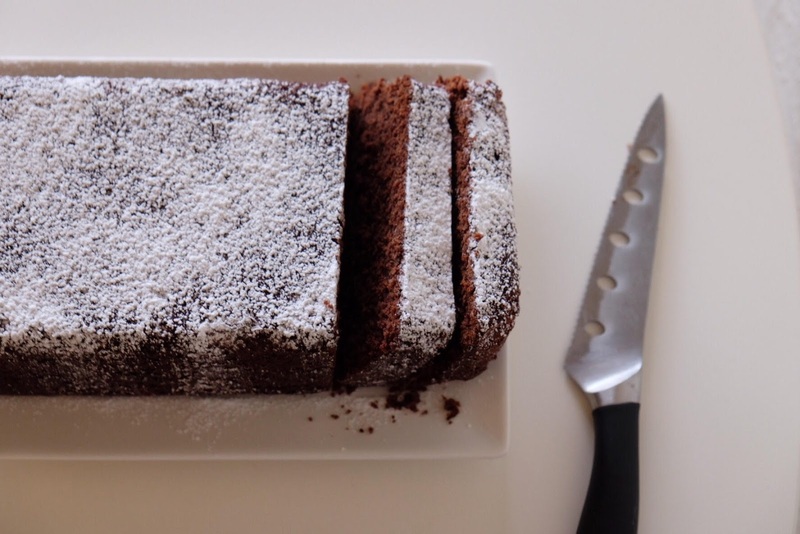 This week called for a chocolate loaf, hazelnut Lindt balls and a few nights in front of the TV. I blame it on the rainy days and the fact that I miss my sister! While she was in town, I gave her a copy of Lunch Lady. The latest issue is especially great, it has a burger section and a thought provoking interview with oncologist and refugee advocate Ranjana Srivastava. I especially liked her advice on being happy: "Work hard at finding a job that feels like a vocation. Cultivate a still, reflective mind. Regard live as a gift and death as inevitable. While it's impossible to do good every single day, live everyday mindfully so that you may learn from your mistakes." This morning I set my alarm an hour earlier so I could look at the hot air balloons. 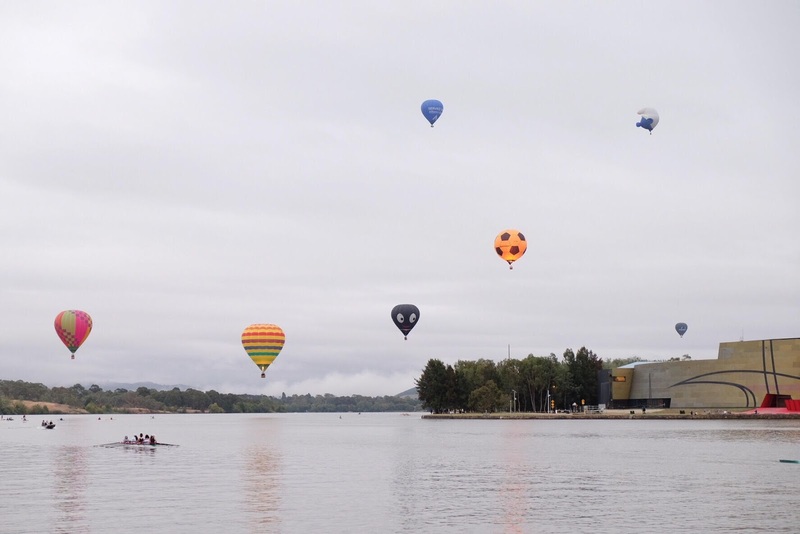 Canberra has an annual festival :) It was cloudy and grey but there were so many people out, ready to take it all in. Hope you're having a good week!